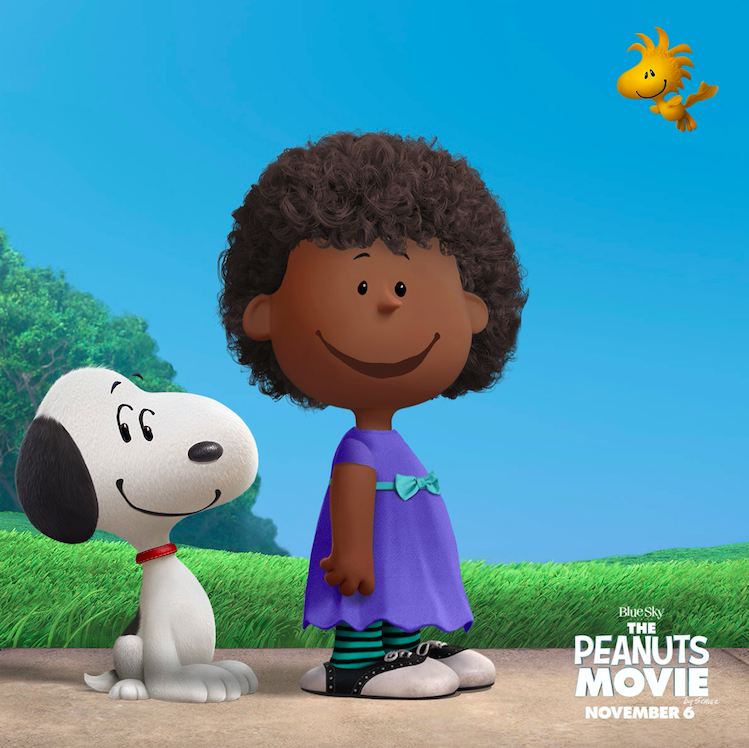 Harlem Lovebirds: Celebrate The Peanuts Movie & Get a Free Trick or Treat Bag! 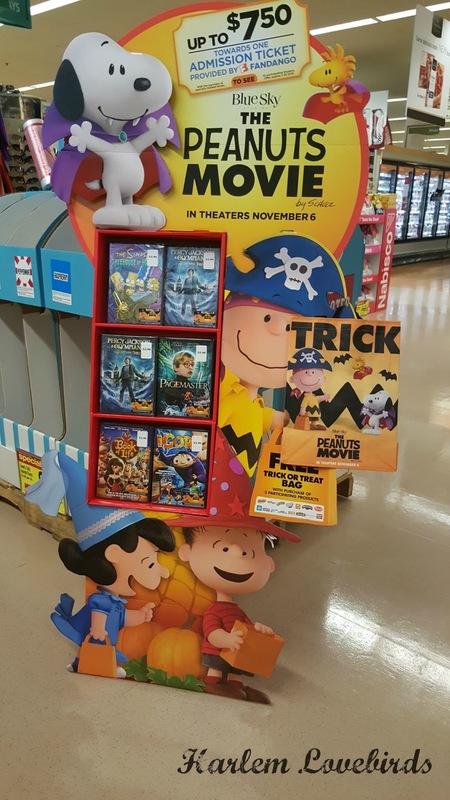 Celebrate The Peanuts Movie & Get a Free Trick or Treat Bag! Disclosure: This is a sponsored post on behalf of Albertsons Safeway; all opinions expressed are my own. Growing up this time of year always made me excited for the onslaught of Peanuts movies - Charlie Brown and his crew always make me smile from October all the way through Valentine's Day! When I learned that The Peanuts Movie is coming to theaters nationwide on November 6 I was excited to plan a family movie date to check it out. 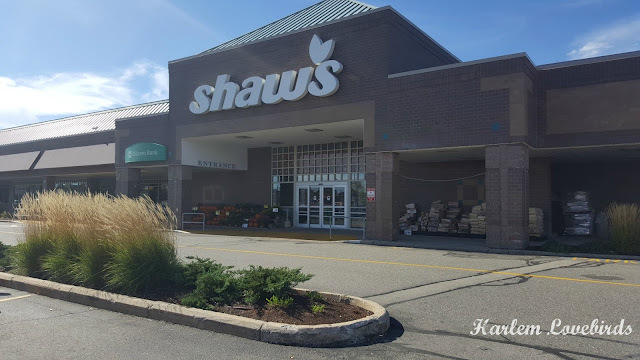 To celebrate in advance I was invited to head to my local Shaw's grocery store where they have a special promotion giving free Peanuts Movie trick or treat bags (while supplies last) with the purchase of three participating brand items. We have a local fall festival coming up and they have so many treats planned to give away to the kids and our Peanuts Movie trick or treat reusable bag will be a nostalgic way for us to collect them! 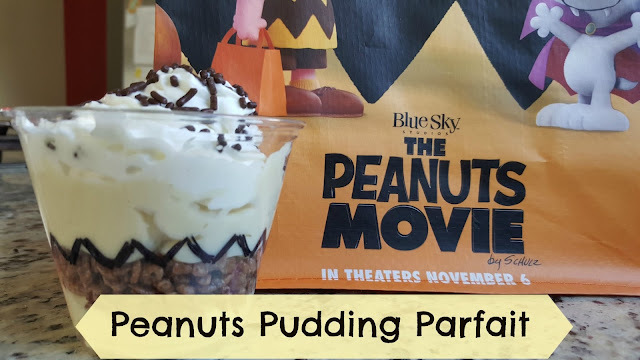 Grayson and I made the rounds through Shaw's and picked up ingredients to make a special treat for Nia when she got home from Kindergarten: Peanuts Pudding Parfait. 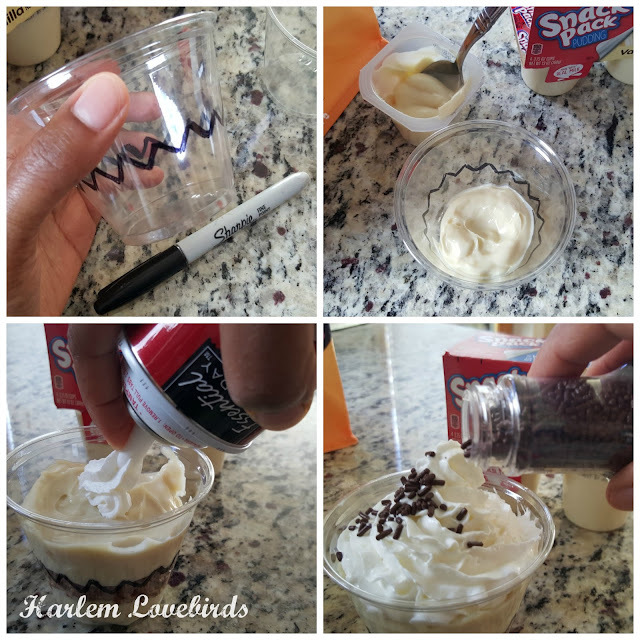 Layer the pudding in a plastic cup you've drawn the signature Charlie Brown zig zag on and alternate it with a row of Cocoa Krispies then top off with whipped cream and sprinkles! Nia has a costume parade coming up at her school (she wants to be a cat) so she'll be able to take her Peanuts Movie trick or treat bag out for a test run before our fall festival. If you'd like to snag one of your own just visit your local Shaw's and look for the Peanuts display. 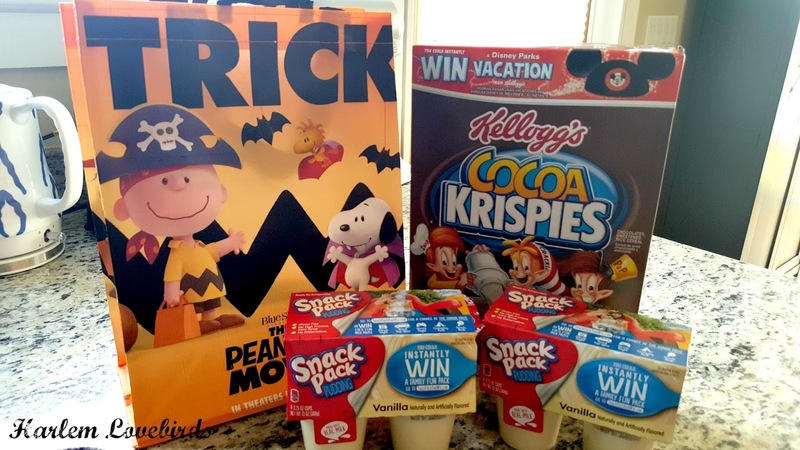 Even sweeter is the Charlie Brown sweepstakes that's running with a chance to win a trip to Snoopy's home in California or a Peanuts Movie themed Xbox console and game (ends October 31, 2015).